If you’re craving for authentic Chinese food, Fu-Hing Dragon China Inc. T/A Restaurant is the place to visit. We are located in Methuen, MA and we serve Hunan, Szechuan, and Mandarin dishes that will surely leave you asking for more. 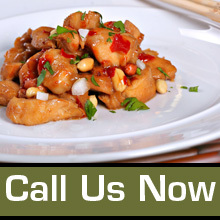 at 978-686-2222 for all of your Methuen, MA Chinese food needs. Monday to Thursday 11:00a.m. - 11:00p.m. Friday to Saturday 11:00a.m. - 12:00 a.m.
Sunday 12:00 p.m. - 11:00p.m.